Team Sheet fee is $70 payable at the stadium office before your game. All games completed on Stadium Scoring laptops across all courts. Deliberate damage to laptops will result in team paying for replacement laptop. To be eligible for finals, players must compete in 7 matches (including Grading). Should there be injury through the year, you are welcome to apply for an exemption by supplying a medical certificate. Please note - Playing under a false name on the laptop is a reportable offense. 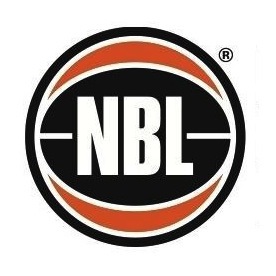 It is the TEAMS responsibility to register and select the correct players playing in the team that night. This is how we calculate finals eligibility. Similarly, please only select players who will be playing that game. Referees will be more vigilant at halftime of removing players from the laptop who aren't participating in the game. Finals will consist of a top four and a second four in all grades consisting of 8 or more teams. Finals will be played over Two weeks. 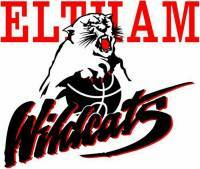 Should you have any queries, you can contact the Eltham Basketball office on 9439 5686 anytime between 9am-10pm any midweek day.